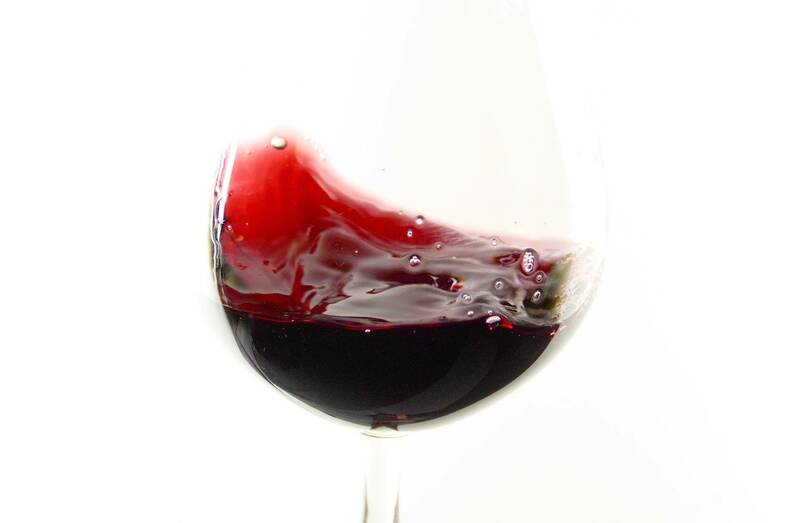 A glass of red wine offers numerous health benefits, being packed with antioxidants and other healthy substances. Alcohol will suppress your nervous system, helping to reduce any pains or aches you’re feeling. Often, a bit of mild soreness is a good sign that your exercise regime did the trick. Still, if you’re feeling a bit too sore, a glass of red wine might take off the edge. As such, a glass of red wine after your workout might be exactly what you need. However, you don’t want to consume wine immediately after getting out of the gym. Hit the shower, drink some water, and eat a piece of fruit instead. Your body will need some precious time to begin the repair process and often you’ll be dehydrated. Wine may interfere with the immediate recovery process. Specifically, wine may shut down your liver and slow production of glucose, which your body needs in ample amounts after an intense workout. Once your body has had a chance to recover, go ahead and have a glass of wine. Antioxidants combat free radicals. A free radical is essentially an oxygen atom that was previously split from another oxygen atom. This leaves the free radical oxygen atom lacking an electron. The molecule of oxygen then floats around in the body, looking for an electron to steal. Antioxidants neutralize these atoms, thus preventing the errant oxygen atom from stealing electrons from other atoms. Hence the name “anti oxidant”. When an electron is stolen, it can set off a chain reaction with the victimized atom turning criminal and stealing an electron from another molecule. You can acquire antioxidants through a variety of means. Certain fruits, such as blueberries, are packed with antioxidants. All natural health supplements are also often loaded with antioxidants and other healthy, natural substances. Or, you can have a glass of wine, which is loaded with many antioxidants, and some that are hard to find elsewhere. Wine contains polyphenols, and one of these in particular, resveratrol, is believed to be very good for your muscles. Research suggests that resveratrol can actually provide many of the same health benefits for your muscles and heart as a good workout. By enjoying a glass of wine after you hit the gym, you can double up on the benefits. Wine and alcohol also provide other benefits. Alcohol will thin your blood and help prevent clots. Wine may also help lower your cholesterol levels. This makes it a great after workout treat. Of course, moderation is important. Too much wine, or any type of alcohol, can damage your body. Alcoholism, drunkenness, and other issues can arise when you imbibe too much.